This course is now also available to non members. 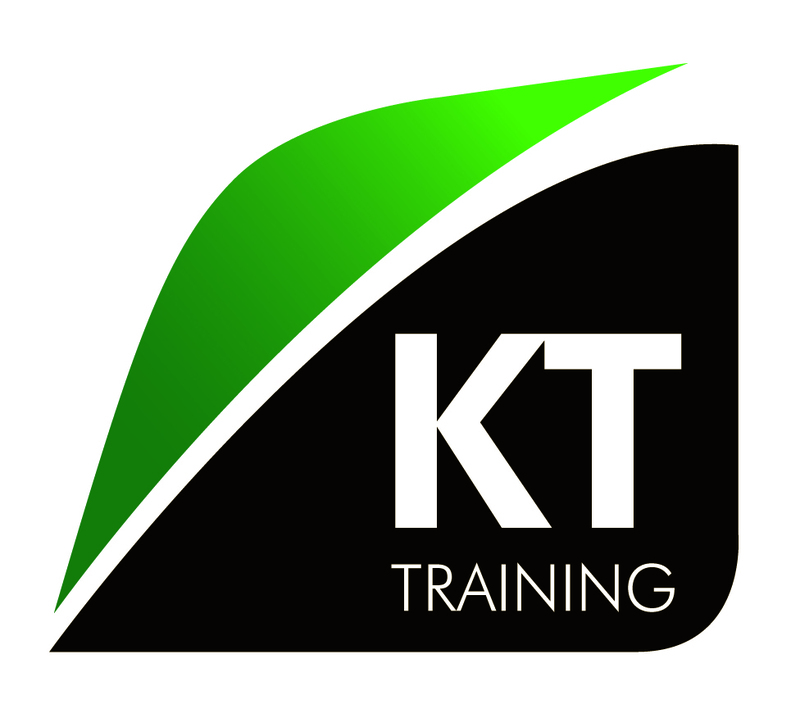 It is a complimentary course for all KT Training members. The objective of this online cosmetic clinic development course is to teach new or existing practitioners and practice owners the methodology of structuring a medical aesthetics clinic for long term security and growth . The sooner one can develop this skill, the quicker the clinic will blossom and out perform competitors. The course has been describe as a condensed and concise MBA in aesthetic medicine by a doctor from the USA who has completed the full MBA program. Who will benefit from the cosmetic clinic development course? This course will assist Doctors, Dentists, Nurses, Practice Managers, Aesthetic Clinic Staff and Owners. This course is free to candidates who have attended a KT Training cosmetic procedure course. 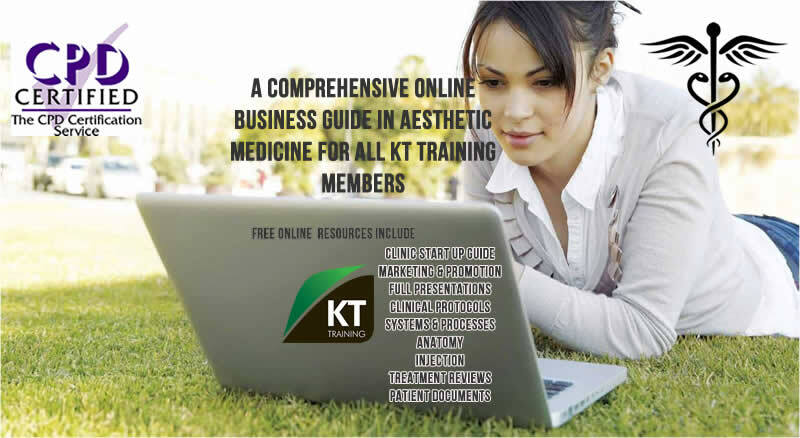 When you attend a KT Training Botox course you will receive complimentary access to this online clinic start up course and the video lecture. Ms. Khan is also a successful entrepreneur with over 18 years of experience in non-surgical medicine. Ms. Khan is the former international sales director of Inamed Facial Aesthetic, now a division of Allergan. She is the author of the only physician business manual “Simple Steps to Building Million Dollar Cosmetic Practices”. The online modules have been created by Yasmin Khan. These are a guide to starting a cosmetic clinic and the development of a successful practice. The lessons include start up options, procedure selection, marketing, working from spas, staff development, clinical systems, promotion and much more to ensure our candidates have all the resources to be successful in aesthetic medicine. We have developed these online tools to assist with fast tracking your way to success in this very competitive business. You will also have access to hand outs, templates and documents which can you can download for editing and used for your cosmetic clinic. You may also be interested in the manual written by Yasmin Khan Simple Steps to Building Successful Cosmetic Practices.